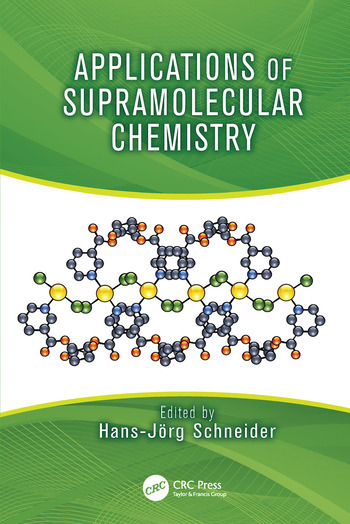 Applications of Supramolecular Chemistry introduces the use of non-covalent interactions and molecular recognition for many fields. Applications include the analysis of technically, medically, and environmentally important chemical compounds, their separation, purification and removal, and the design of new materials, including supramolecular electronics. The book also explores biological interactions and applications in the food and textile industries. Hans-Jorg Schneider is a Professor of Organic Chemistry at the Universitat des Saarlandes, Germany. 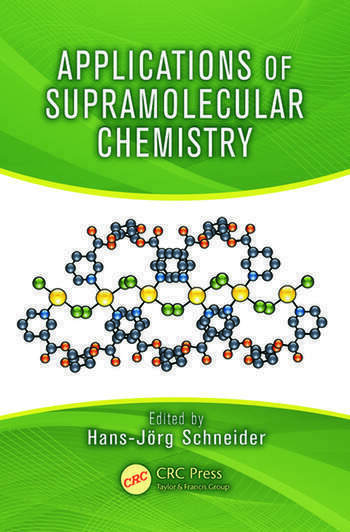 "The time is ripe for the present volume, which gathers thorough presentations of the numerous actually realized or potentially accessible applications of supramolecular chemistry by a number of the leading figures in the field. The variety of topics covered is witness to the diversity of the approaches and the areas of implementation…a broad and timely panorama of the field assembling an eminent roster of contributors."